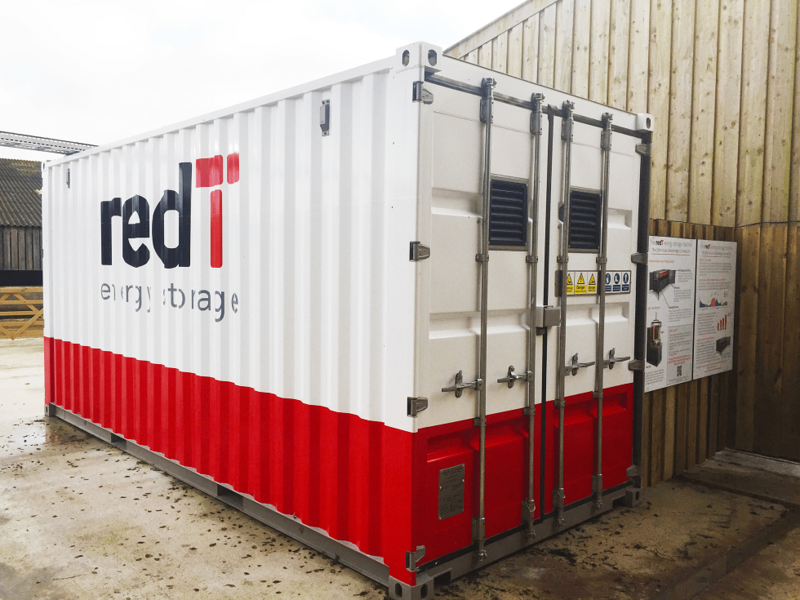 Earlier this month redT confirmed it was in late-stage discussions with a then-unnamed energy company to launch the offering, announcing at the same time that it was to undergo a strategic review and fundraise in an attempt to save the business. The new offering, which claims to be a first for the UK market, will offer C&I customers in the UK savings on their energy bills of up to 20% over a 25-year power purchase agreement. Solar arrays will be combined with redT flow machines at the companies’ premises without the need for capital outlay, while Statkraft will also seek to incorporate them into its virtual power plant and offer flexibility optimisation services.